Great to food,debris or other objects to prevent sink clogs and letting water flow through. It is easy to clean and stain resistant. Great for kitchen sink to use as strainer and stopper. Great to food,debris or other objects to prevent sink clogs and letting water flow through. It is easy to clean and stain resistant. 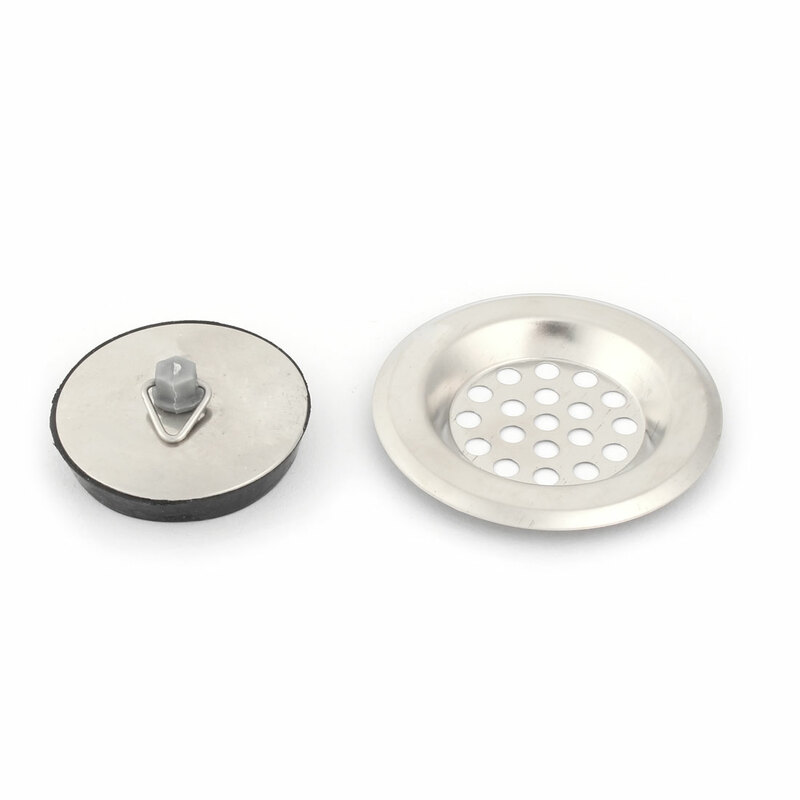 Great for kitchen sink to use as strainer and stopper.